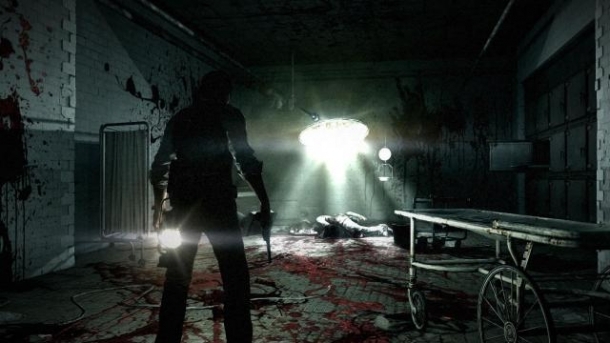 The Evil Within, known in Japan as Psychobreak, is an upcoming survival horro game being developed by Tango Gameworks and published by Bethesda Softworks. 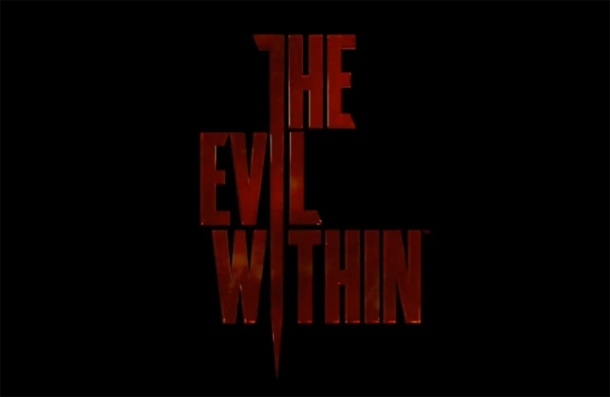 The game was revealed in April 2012 under the working title "Project Zwei", with Shinji Mikami as director, who plans on making The Evil Within his final directorial work. 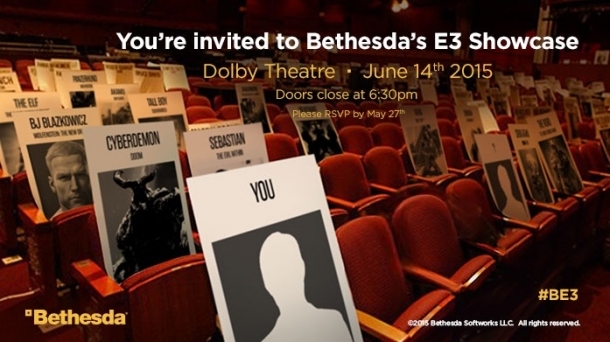 Well that was pretty disturbing!